I live in Sydney, Australia and grew up as an only child in Adelaide, a city (thankfully) dotted with as many churches as pubs. I’ve had my share of challenges, both financial and emotional, having left home at 17, then struggling to find work when I moved to Sydney in my late 20’s. The biggest hurdle was divorcing in my mid-30’s after a decade of marriage, with 2 year old twins and no family support. 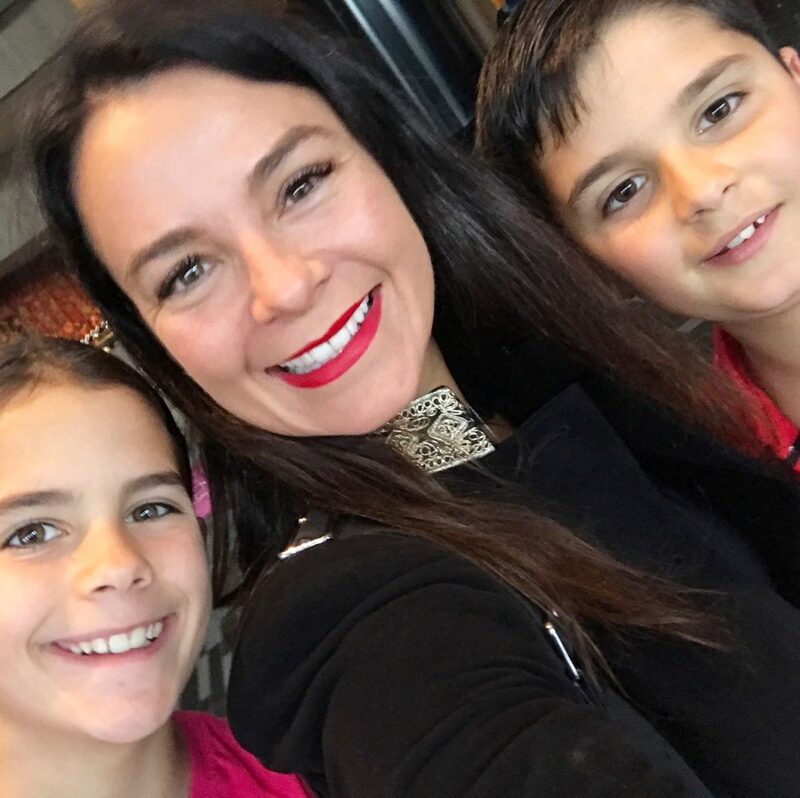 The life tonic for me has been a combination of my beautiful children, fitness and health, a low sugar diet, travel, making amazing friendships, renovating houses and living in the moment. 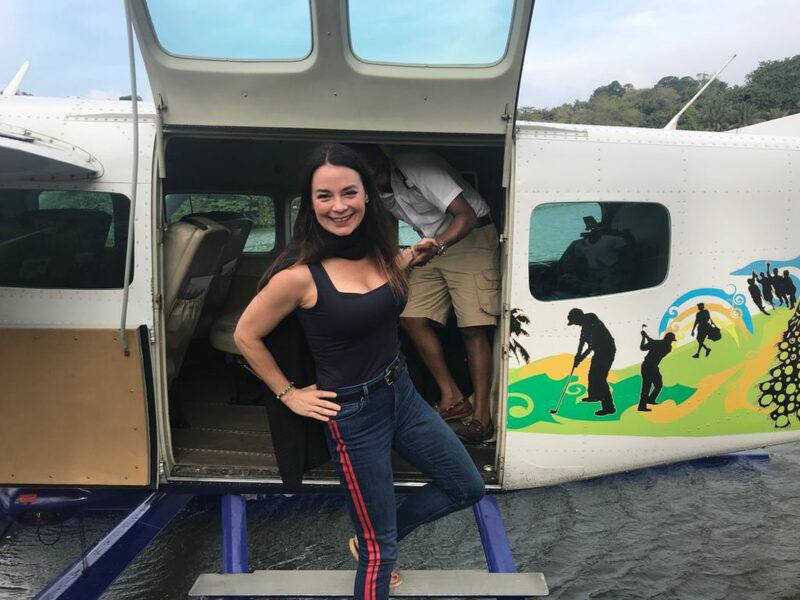 Renae Leith-Manos in Sri Lanka, January 2018 after a stint at Santani Health Retreat, flying in a sea plane to Colombo. Through listening to everyone from Eckhart Tolle to Oprah, Brene Brown, Marisa Peer, and reading every book of inspiration I could get my hands on, I realised we are all forced to confront the meaning of life at some point, and the answer lies within. We are the only ones who can change our lives. Throughout my career as a journalist, I have been exposed to so many successful, inspirational people from Bono to Kylie, Kate Moss, Elle Macpherson, David Beckham, Richard Branson and Elton John, who have also confronted their demons, and found meaning. 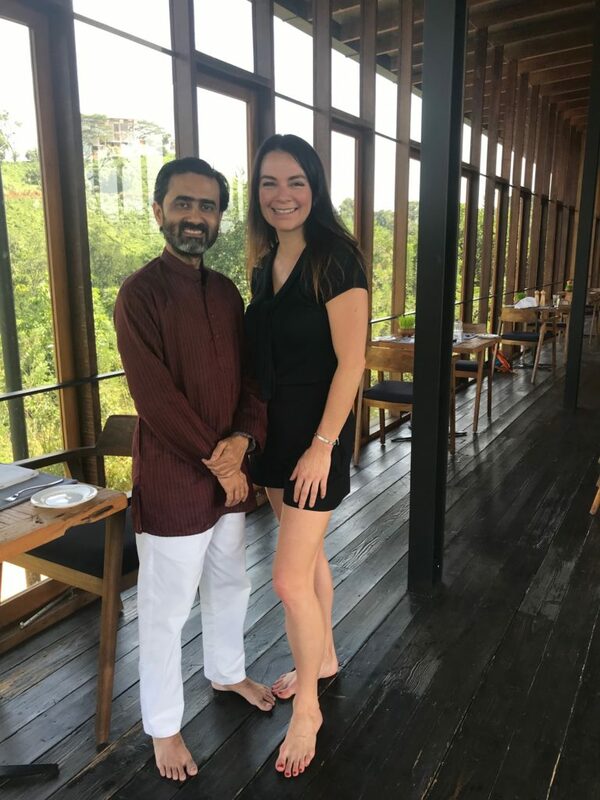 Renae with Sushant Panday, an Indian yoga instructor named the best in the world by Conde Nast in 2017. Competing for Australia in sprint triathlon in Chicago in my age group last year was a life highlight, as was launching my first website www.bondibeauty.com. But I’ve realised baking the best sugar-free chocolate cake or lying on the grass on a sunny day reading with my twins can be just as fulfilling. I believe life is 10% what happens to us, and 90% what we make of it. No-one or nothing material can do it for you, not rich parents, a loving sibling, a size 8 figure, a wealthy husband, your child, or a close friend. We wake up with ourselves, and we are born and die alone. 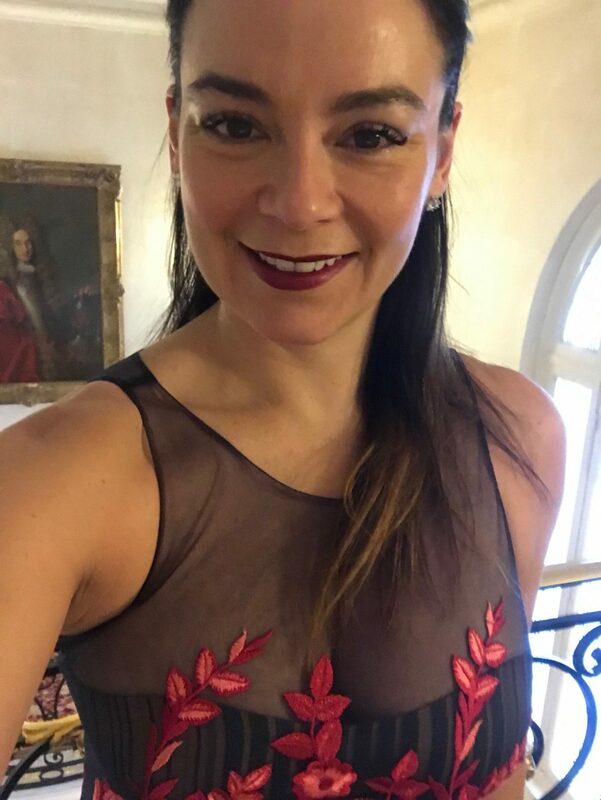 Renae Leith-Manos at The Hotel Plaza Athénee, Paris in Janaury 2018. After much encouragement from my friends, this blog is filled with my personal anecdotes, adventures, inspiration, recommendations and life advice. I always struggle to find the right travel tips and information for my stage of life, but you will find what you need on travel, the latest apps and experiences right here. Creating this blog was scary for me. I’m a journalist by profession, who ordinarily hides behind the people I interview, but we all come to a point in life where it’s time to come clean, take a risk and be honest. I hope here, to give something to others. (Gosh I hope I don’t sound old!). And thanks to Jayne for the blog’s title! Renae with her favourite travelling companions, her twins, Mason and Stella, seen here October 2017 in London’s Chelsea.